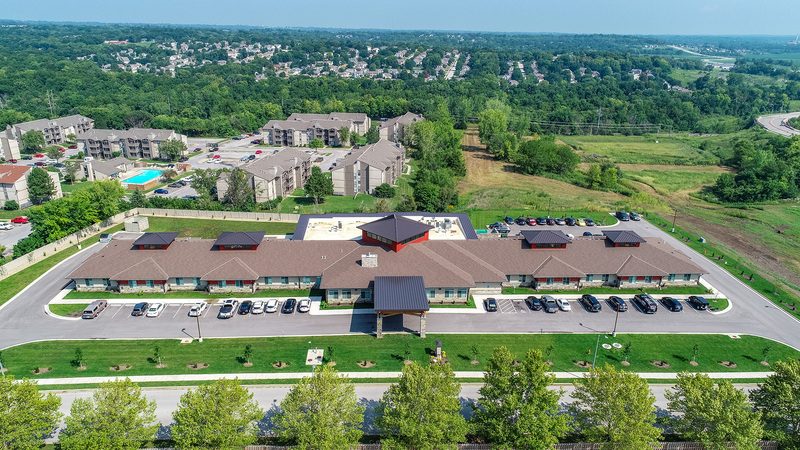 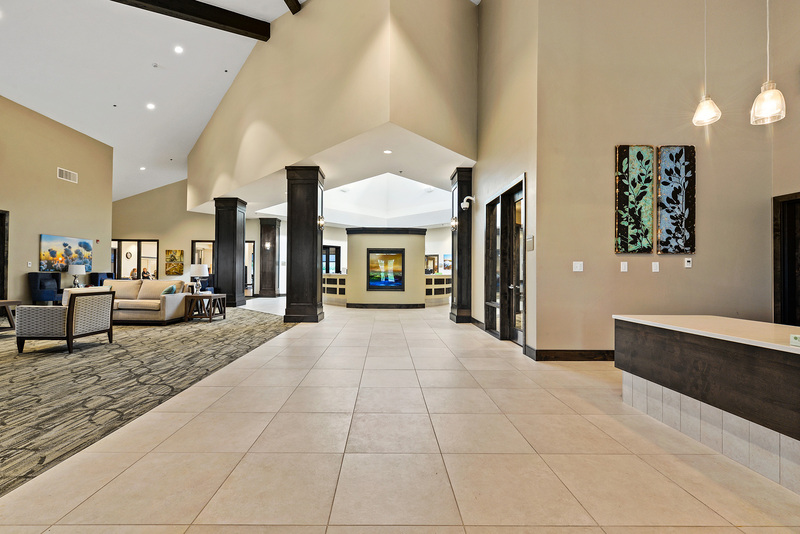 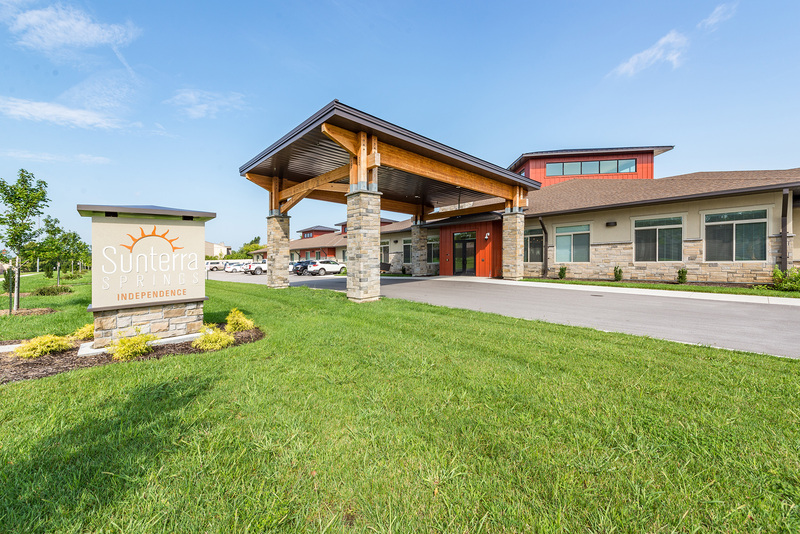 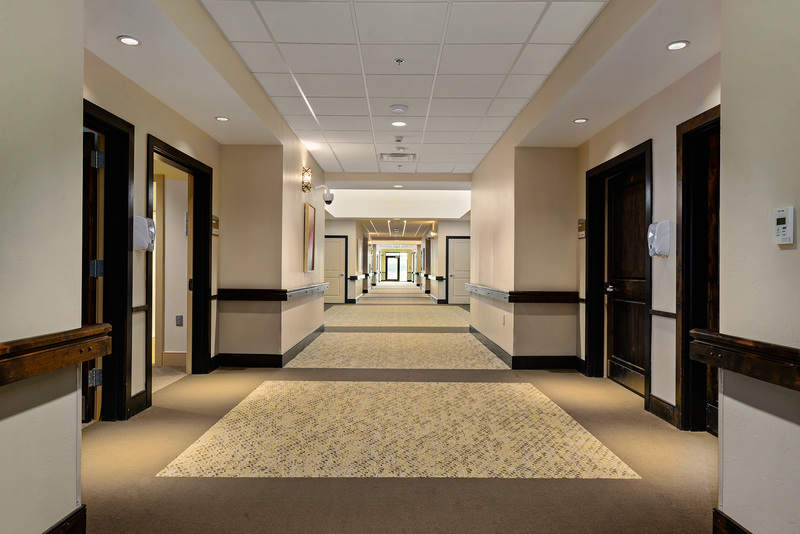 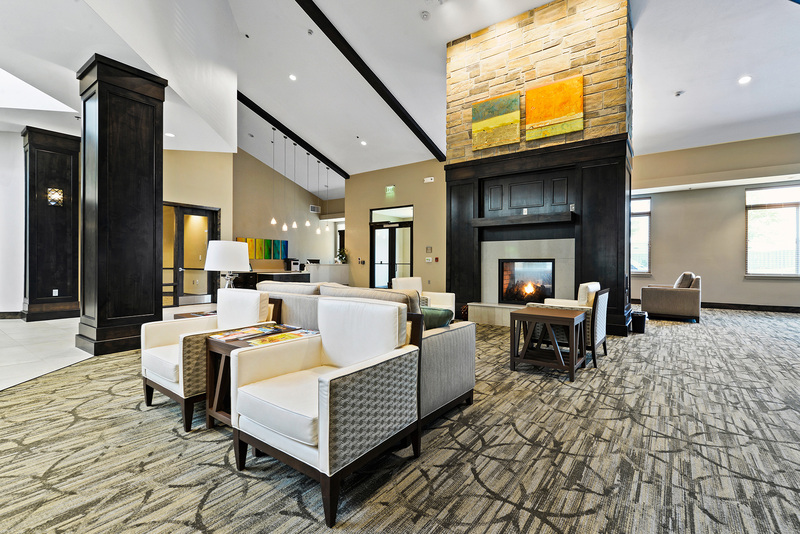 Sunterra Springs-Independence, built for Ball Ventures, includes the new construction of a 32,640 SF skilled nursing facility. 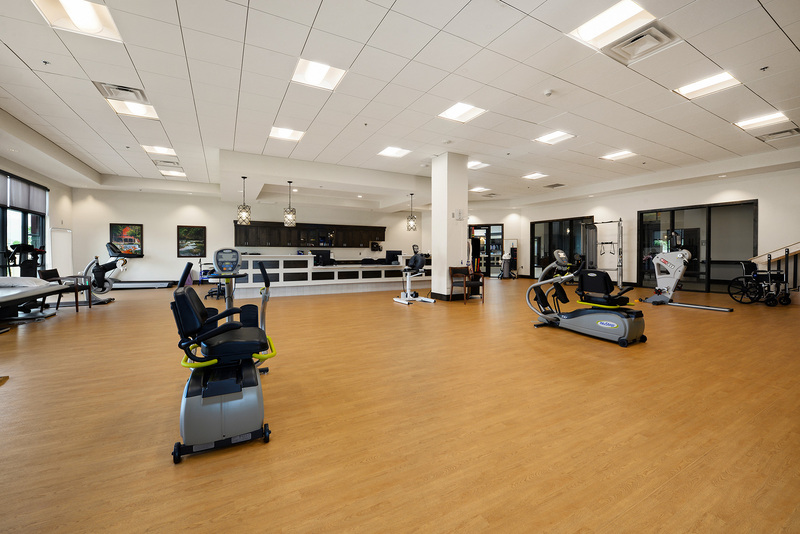 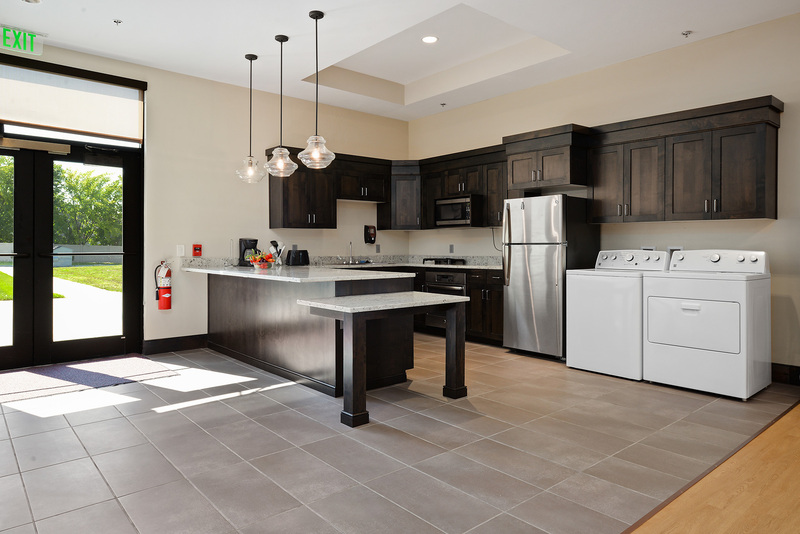 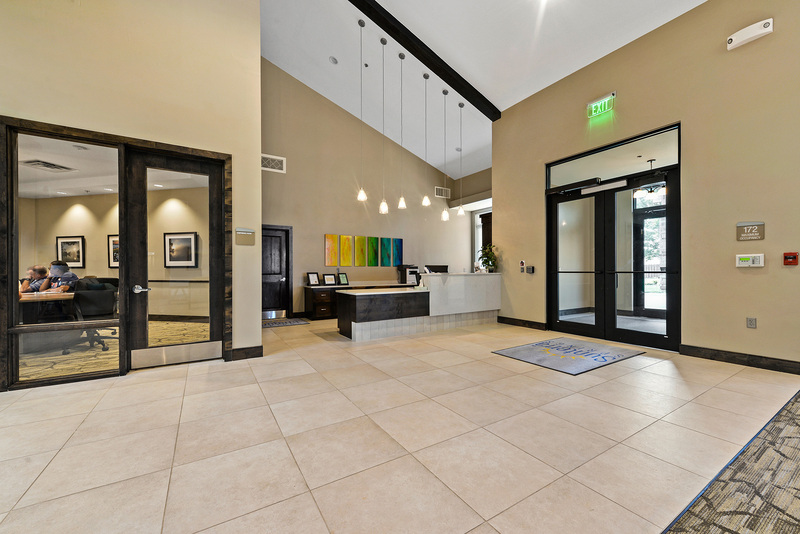 The state-of-the-art facility includes 38 private rooms, a commercial-style kitchen and dinning room, a rehab gymnasium, a therapy kitchen and restroom, a library, a salon and other amenities. 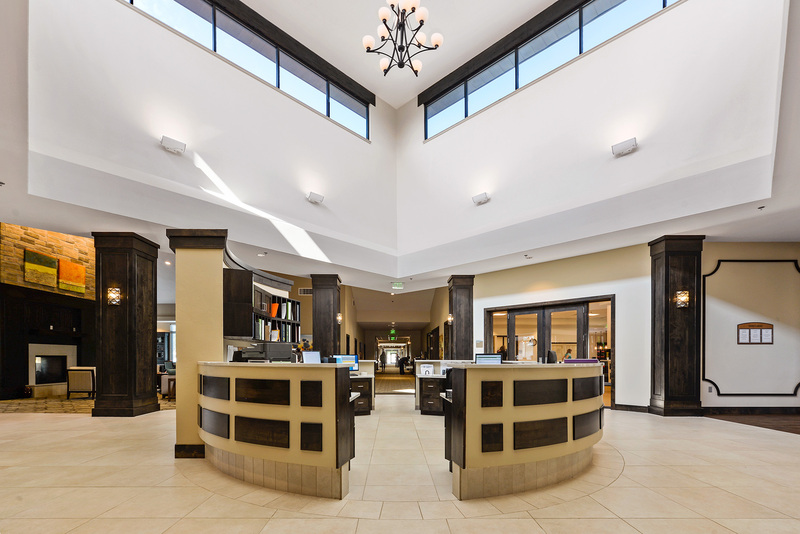 The 1-story structure was built using conventual framing on a slab-on-grade foundation. 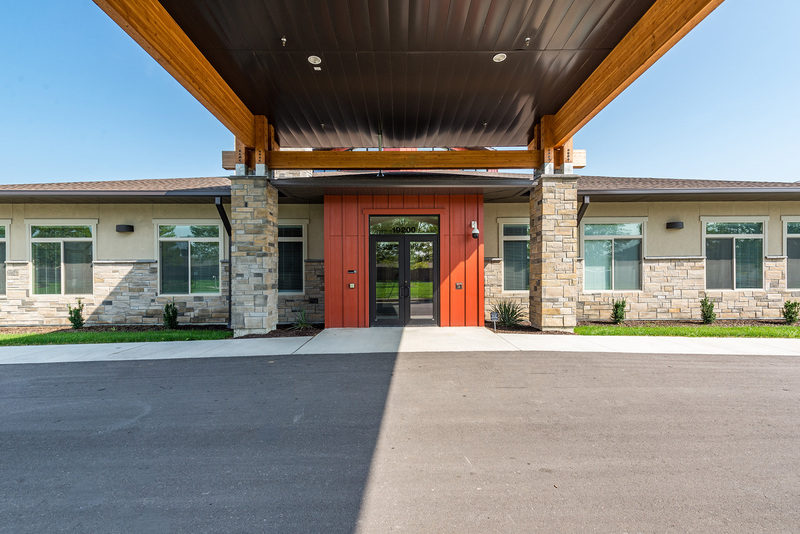 Exterior finishes include cultured stone, stucco, and cementitious panels with asphalt shingles and standing seam metal roofing. 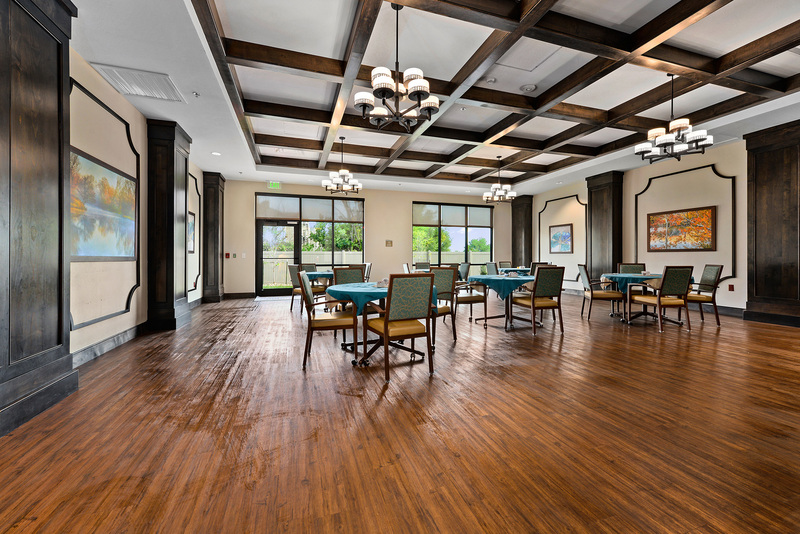 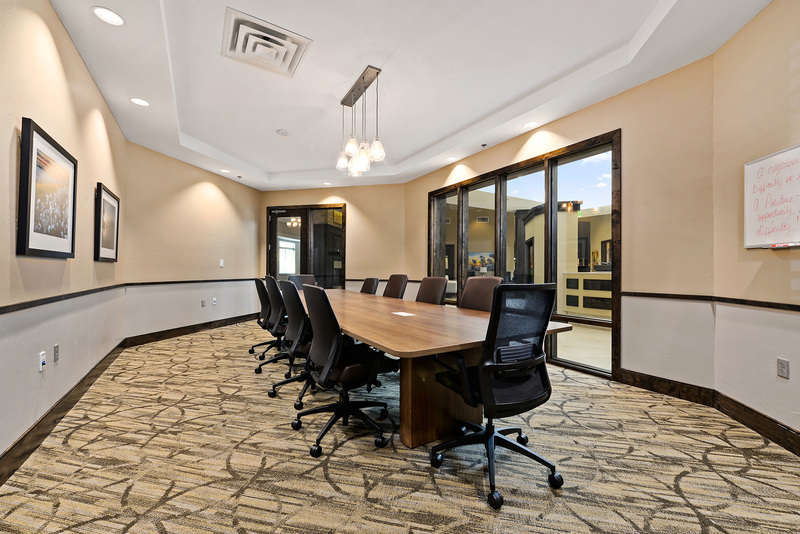 Interior finishes include durable, functional, and visually appealing materials.